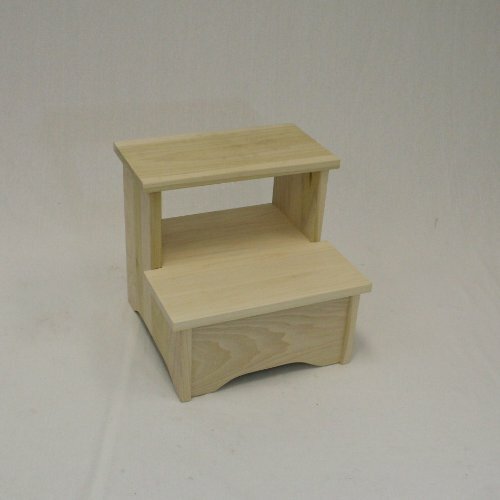 Amish Handcrafted Solid Wood Bed Stool-lmb- Unfinished by eHemco at Indsight. MPN: unknown. Hurry! Limited time offer. Offer valid only while supplies last.